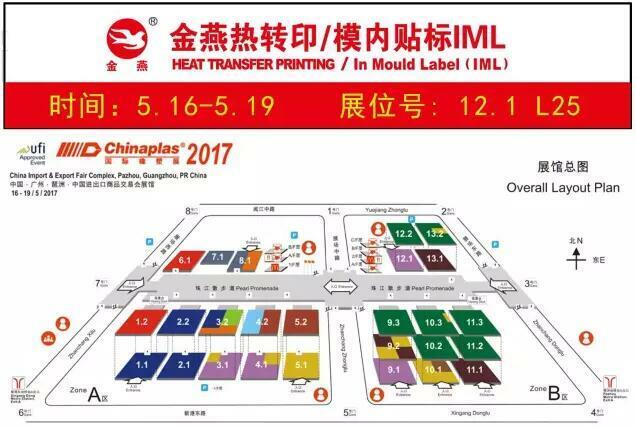 Chinaplas2017 we are comming! Are you here? 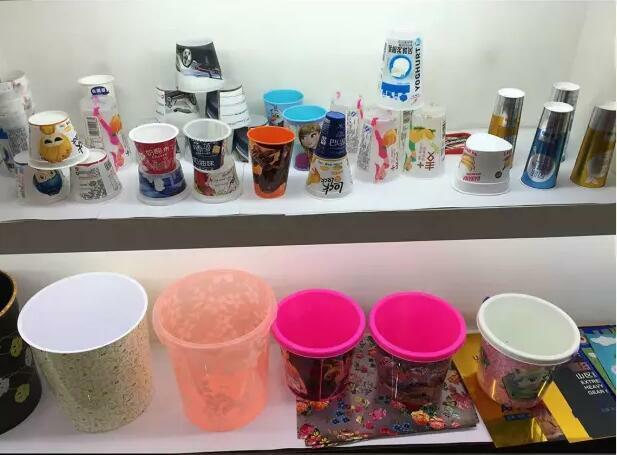 With multi-color, high resolution and highadhesive features, heat transfer printing is now an important surfacedecoration method to various products such as stationary, commodity, toiletry,electric application, toy and plastic bucket. 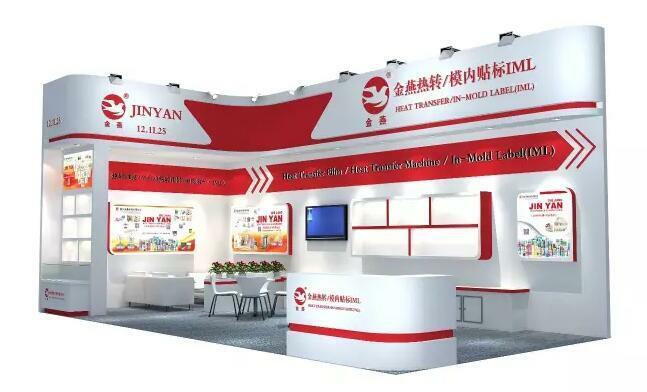 Jinyan can manufacture HeatTransfer Film with various effects, Ordinary printing, Matt printing, Pearly printing, Laser and Hologram printing, MetallicSilver&Gold printing. 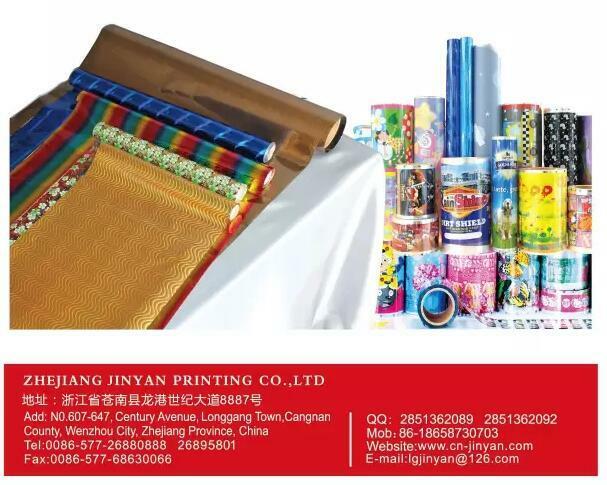 Jinyan Heat Transfer Print Film can now applied toabundant material including Plastic(PP, ABS, AS, PS, PC, PE, PVC,etc), Glass,Metal, Wood, Bamboo, Leather. 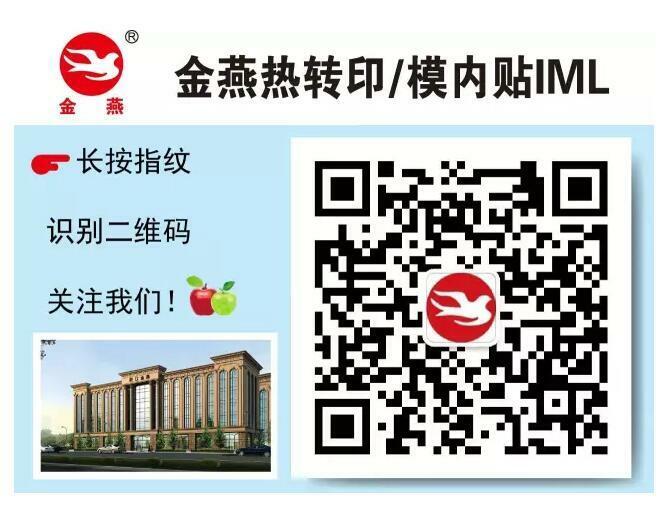 IML technique is to combine the labeling operation with plasticmold injection process, dispense with adhesive labels and other printingprocess after plastic molding process, which can shorten the lead time ofproduction also save your production cost. IML technique make the surface decorationfor plastic product unlimited to any shaped face or multicolor printingproblems, effectively avoid the chemical contamination from the late printing process.IML technique is regards as a way to promote the quality of high-grade plasticproducts, also a new technique to achieve security, environmental protectionand efficient automated production performance. 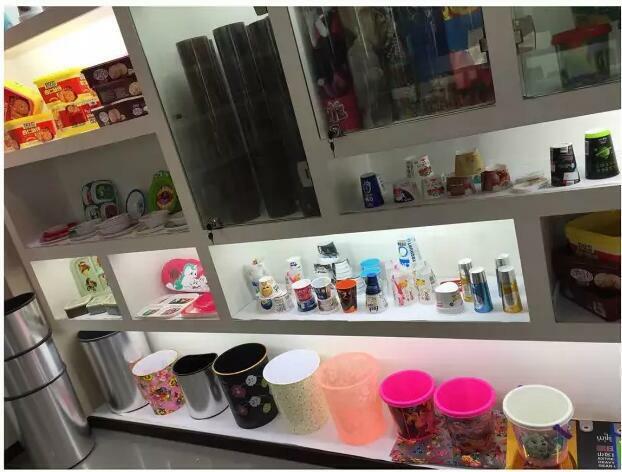 IML has be a role for thesurface decoration of the plastic products and well applied to markets Such asplates, bowls, cups, ice cream and other products application. 1.Artwork:Customersupplies AI,PDF,PSD or CDR format artwork for making plate cylinders,pls kindlynote that JPG format files can not be used for making plate cylinders. 2.Pre-printingfile :We will make the pre-printing file according toyour artwork and heat transfer printing process for your confirmation after getyour deposit for starting the order. 3.Platecylinders: we make plate cylinders according to the confirmedpre-printing file. 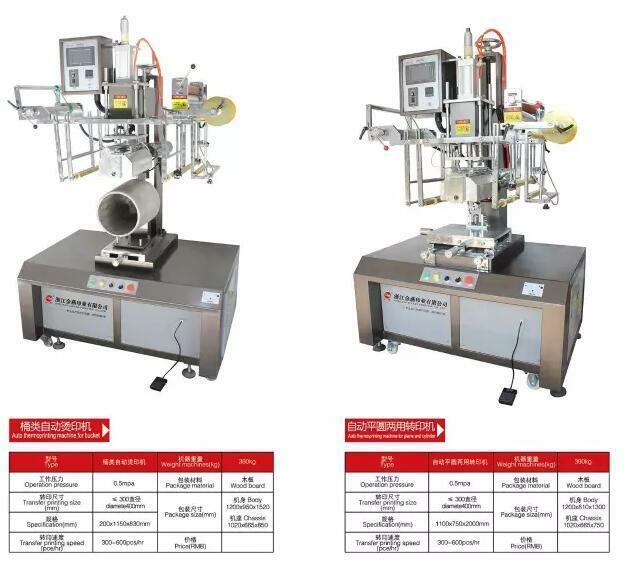 4.Production:Print heat transfer printing film or in mold label accordingto the pre-printing file and VST quality control standard,pack the cargo. 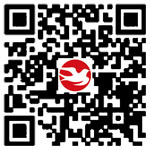 5.Delivery:send the cargo out to required destination place as agreed . 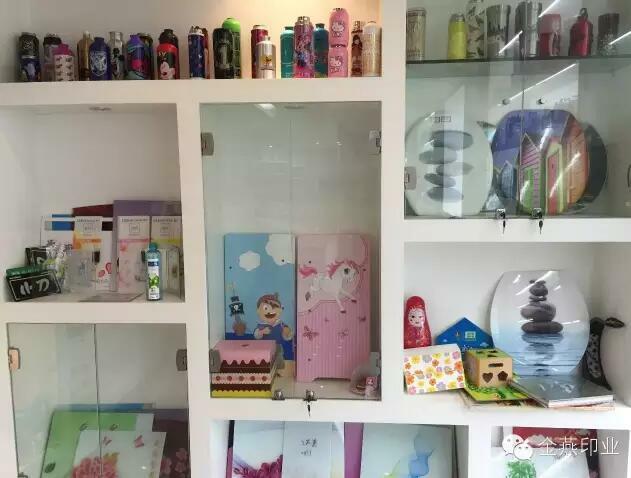 1.Coating: first of all ,we will coat the PET film withone layer of release agent. 2. 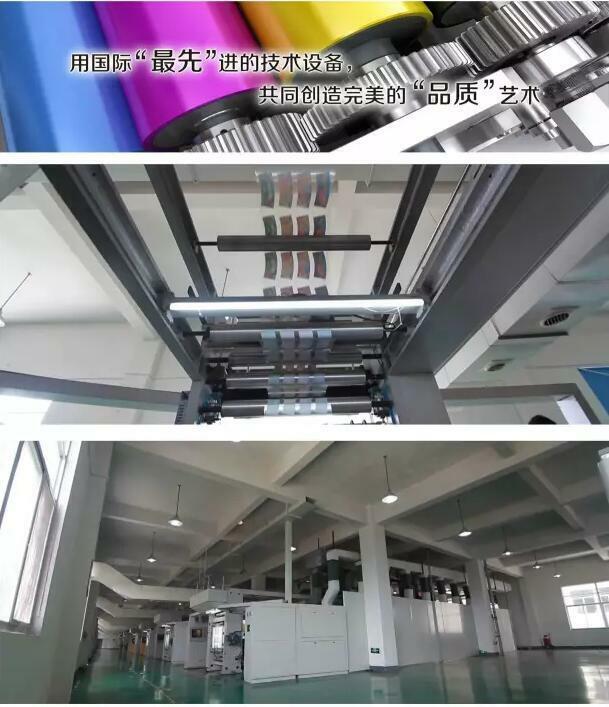 Printing: print the film according tothe confirmed pre-printing file,samples or special panton no as yourrequirement.in this process,we will coat one layer of glue to the film,whichkind of glue will be used for film is depended on the material of product whichyou want to print. 3. 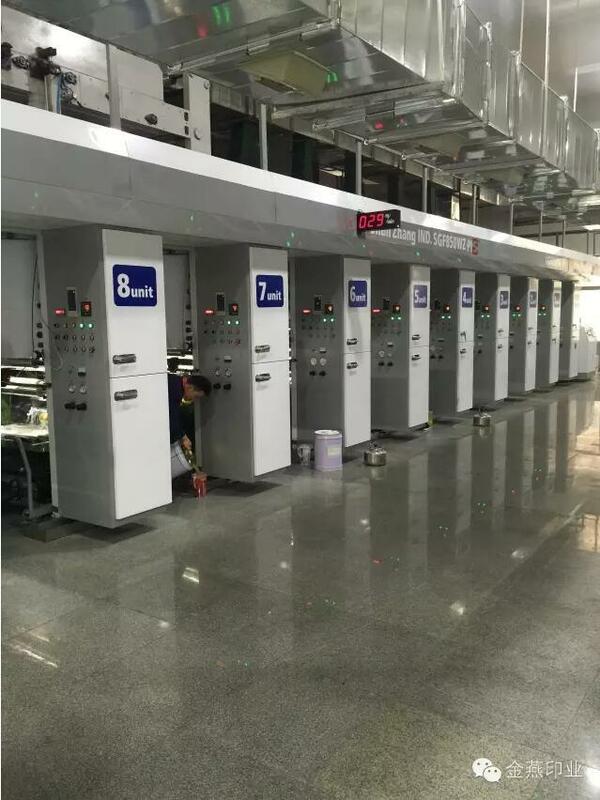 Solidification:The printed film will be left in asolidified room to make the ink and glue solidification for more than 24 hours,This room will be under certain temperature and humidity. AlthoughJINYAN brand film is printed under VST very strict quality standard,we stillinspect each batch of film twice.First time ,we select some film samples fromeach batch to do heat transfer printing test on the plastic sheet to checkwhether the release agent and glue are good enough or not,also check the colorto confirm it is what you required,so that we may avoid serious qualityaccident going into the next process. Thisprogress is to cut big rollers into small height rollers according tocustomer's design. 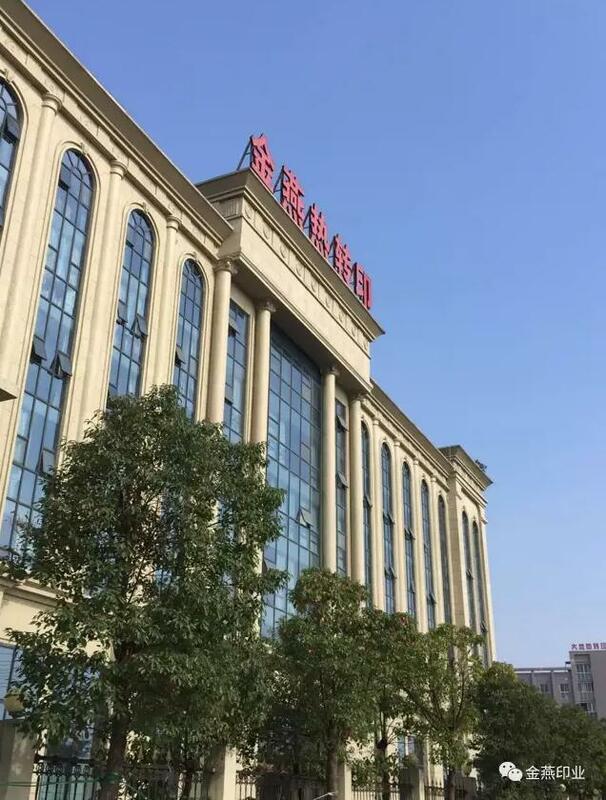 Jinyan have a quality department with 50 professional QC, they will inspect each meterof all the film you ordered,to pick out the defective film with any defect toensure the film you receive is JINYAN brand good quality film and first classquality film in this field. 7.Packing:Each roll film will be marked product identification (order number, platenumber, the number of meters,customer name)and put into one plastic bag.Several rolls will be put into one cartoon with big plastic bag in italready.The cartons also will be marked carton identification (plate no,rollsquantity,date,customer name).If there is only one or two cartons of your order,each carton will be wrapped very well with preservative film .If there are manycartons of order ,dozen of cartons will be packed by pallet ,then wrapped bypreservative film and packing belt.Pallet ,preservative film and packing beltmay protect your film very well and keep the film in good quality intransportation. 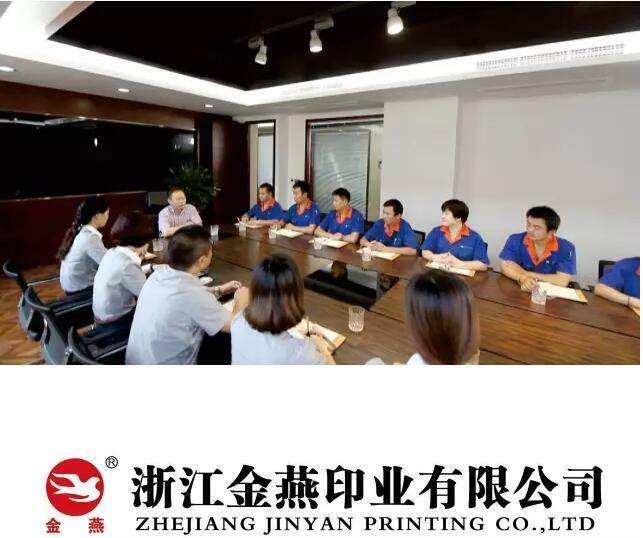 Copyright © 2017 ZheJiang JinYan Printing Co.,Ltd. All Rights Reserved.